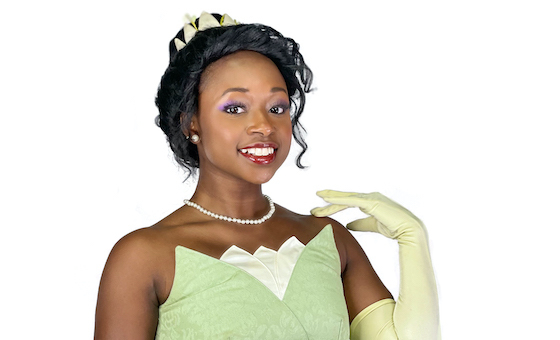 This Jasmine inspired princess party starts with her walking into your home with a magical presence that will leave your guests with great memories and amazing photos. Her strong willed and free spirited personality is infused with all the songs, games, and activities that she shares with the children. 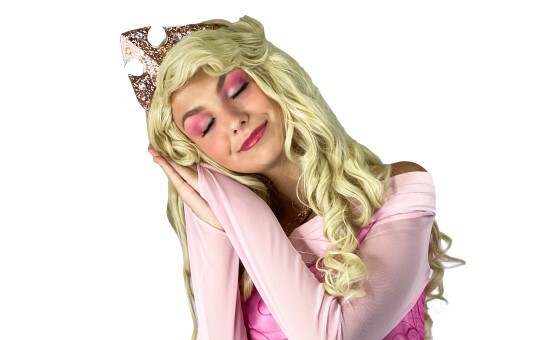 This princess is not afraid of adventure and looks forward to creating a fantastic party experience for your precious children. 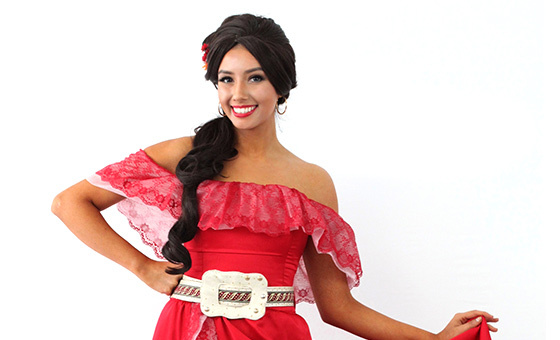 Her turquois bedlah outfit with long puffy harem pants and tube top will complete your Arabian princess theme and bring this enchanted character to life for all your guests. 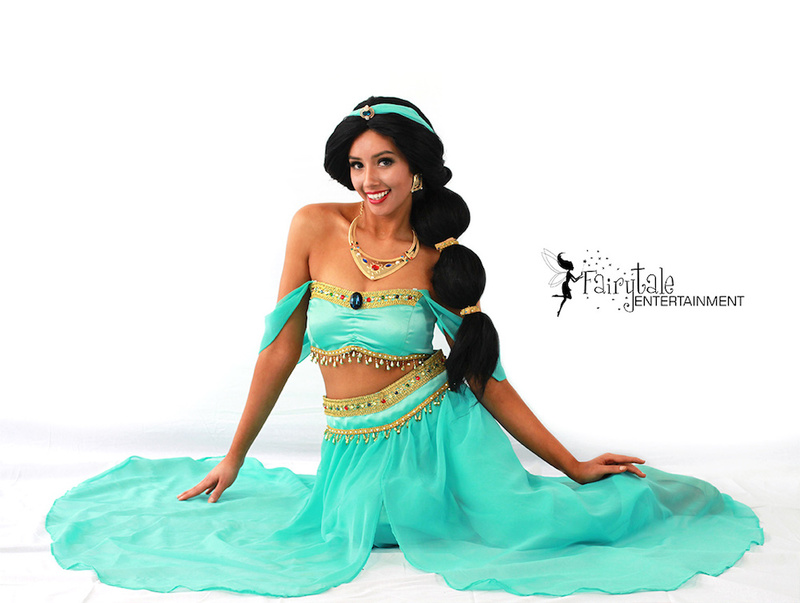 If your child loves Aladdin, booking our Arabian Princess character for your next princess party or event is sure to make it an absolute hit. 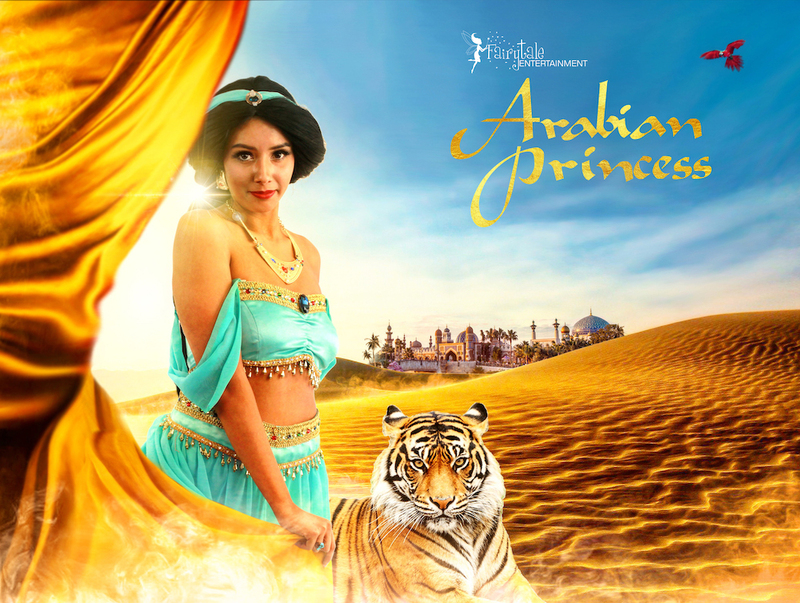 Our Arabian Princess can show you the world; the world of great kids parties! 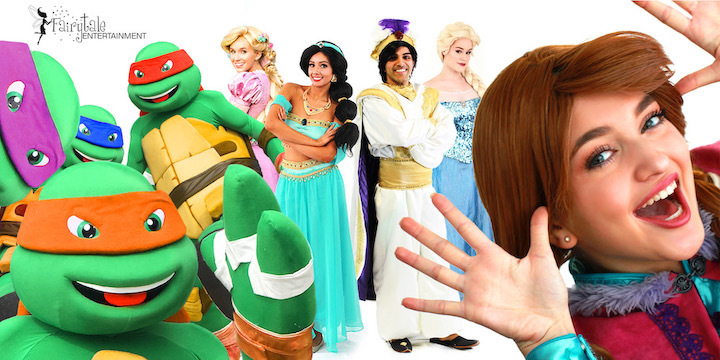 Let Fairytale Entertainment help make your child's party an unforgettable experience that is sure to leave a great lasting impression for years to come.